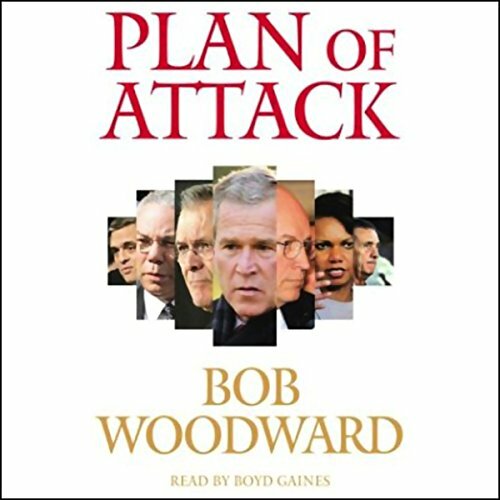 Showing results by author "Bob Woodward"
Bob Woodward examines how the Bush administration avoided telling the truth about Iraq to the public, to the Congress, and often to themselves in State of Denial. 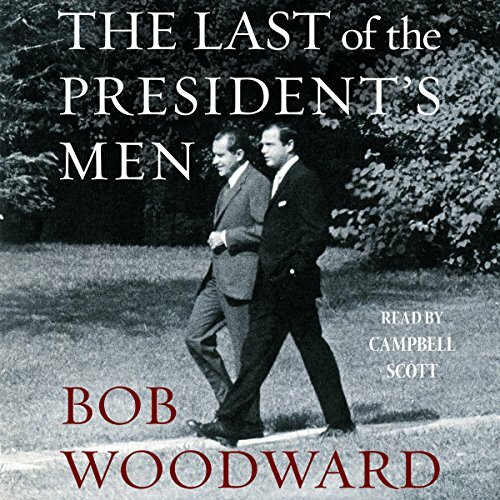 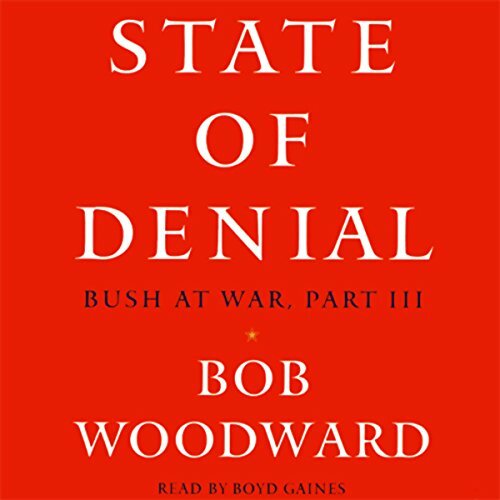 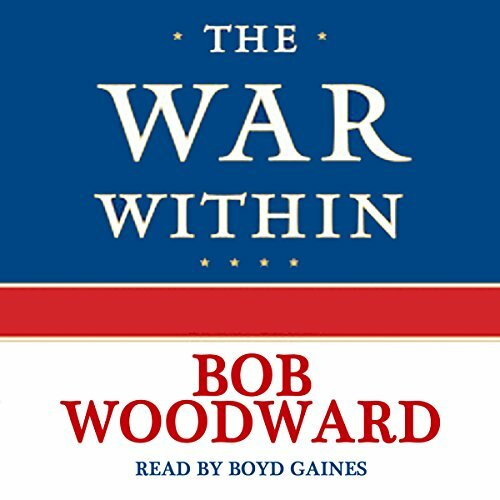 Woodward's third book on President Bush is a sweeping narrative from the first days George W. Bush thought seriously about running for president, through the recruitment of his national security team, the war in Afghanistan, the invasion and occupation of Iraq, and the struggle for political survival in the second term. 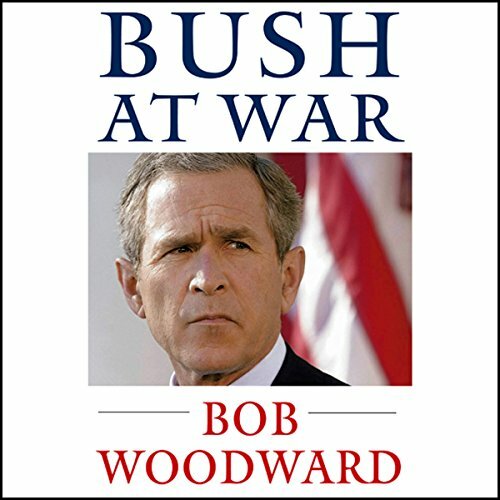 As violence in Iraq reaches unnerving levels in 2006, a second front in the war rages at the highest levels of the Bush administration. 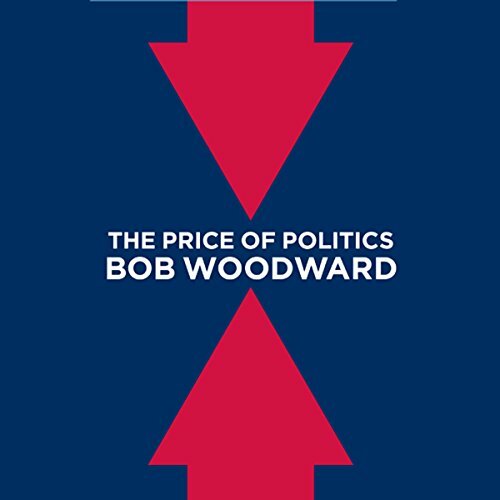 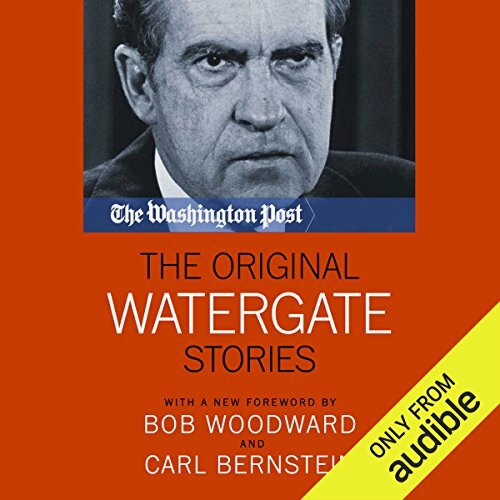 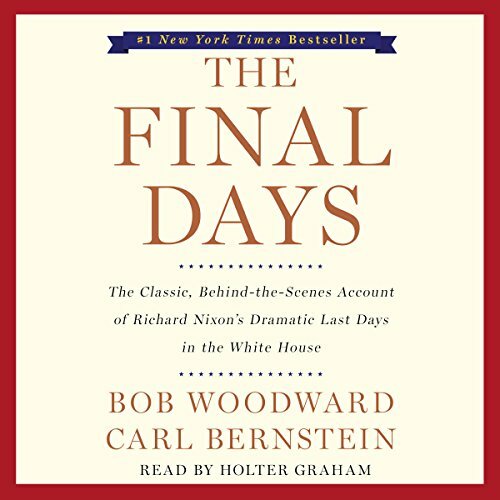 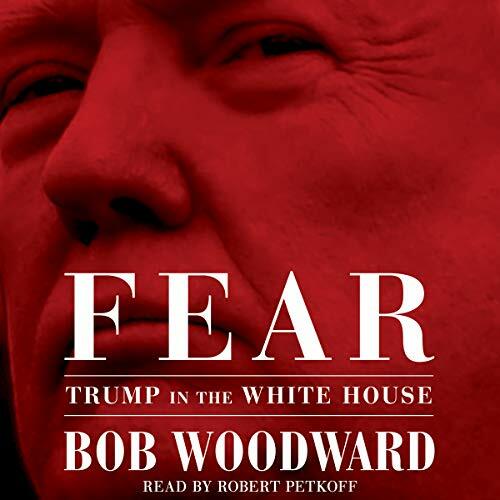 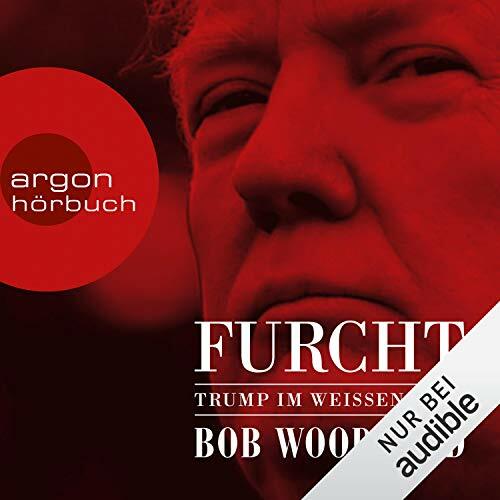 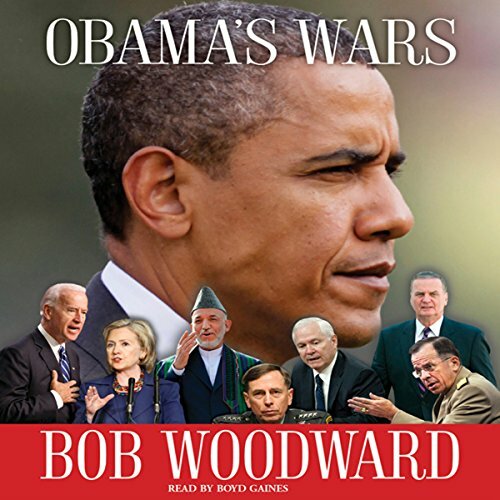 With unparalleled intimacy and detail, Bob Woodward takes listeners deep inside the tensions, secret debates, unofficial back channels, distrust, and determination within the White House, Pentagon, State Department, intelligence agencies, and U.S. military headquarters in Iraq. 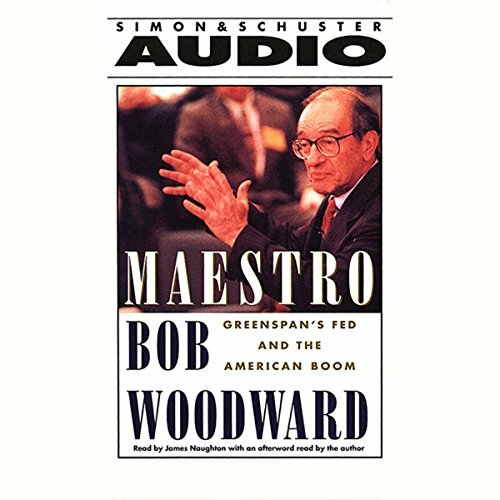 You would have to live under a rock not to know who Alan Greenspan is. 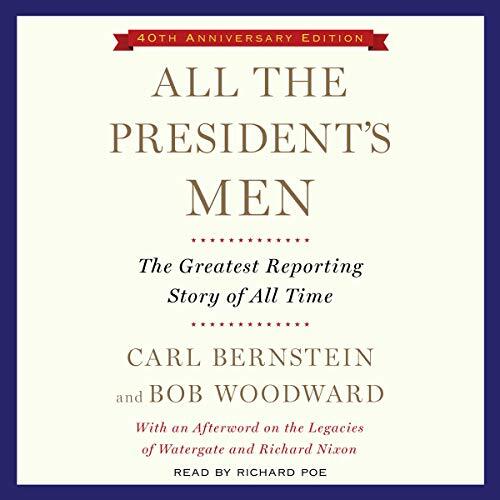 But that's probably about as much as you know. 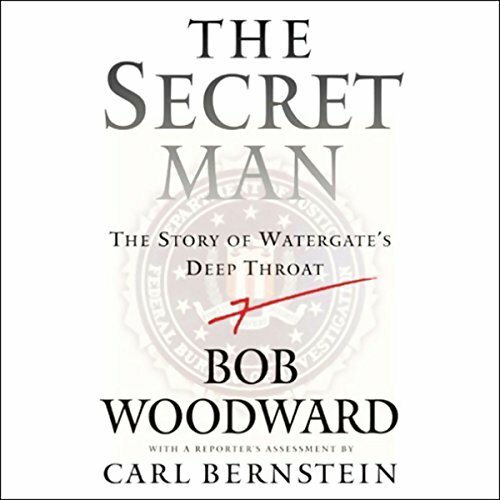 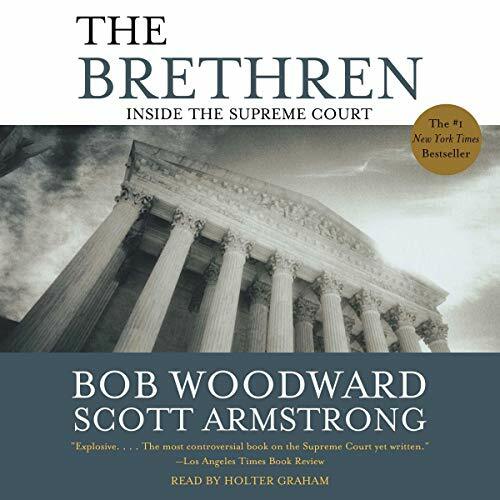 Leave it to investigative reporter Bob Woodward to uncover the story of Greenspan and the power he wields as head of the Federal Reserve.